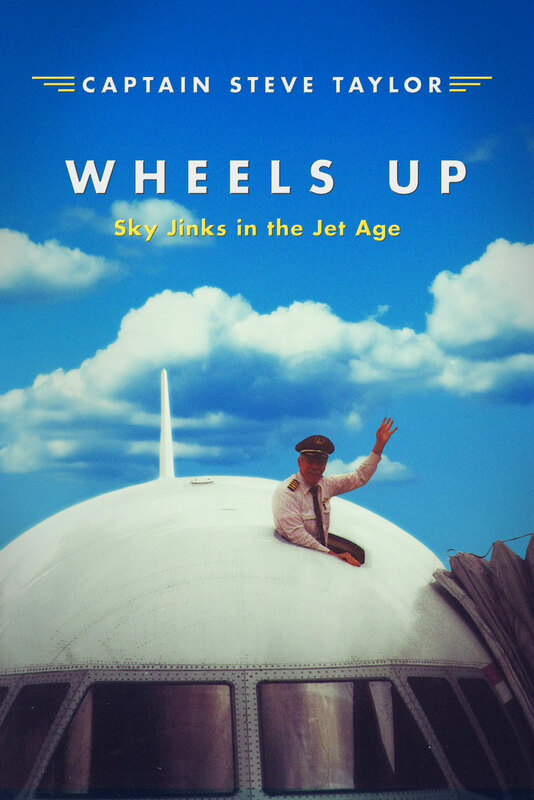 A memoir about what happens to a hyperactive kid when he grows up and becomes an airline pilot. Debut memoirist Taylor grew up in South Carolina, matriculated at The Citadel, flew in Vietnam, and then spent a long, very satisfying career as a pilot with Delta Airlines. He didn’t achieve his dream of being a fighter pilot (for one thing, he had a very dicey stomach), but his stint in Southeast Asia piloting huge C-130 cargo planes prepared him well to fly Delta’s big jets. The book’s early chapters are pretty brutal, as upperclassmen at The Citadel screamed at him and tormented him, and then instructors in flight school did the same. But Taylor was spunky, giving as good as he got, and he loved to play practical jokes and pull pranks, such as when he tricked flight attendants into thinking a weather balloon was a UFO. Some of these pranks are funny, butothers are somewhat labored in the telling. Readers have a front-row seat during harrowing landings in Vietnam, close calls flying for Delta, and other misadventures. When Taylor writes of retiring at the age of 60, saying, despite the parting festivities, that it was “one of the saddest days of my life,” readers will believe him. There are many more stories here; for example, the author sailed solo from Bermuda to North Carolina. (Taylor holds a U.S. Coast Guard captain’s license and, alone and becalmed at sea, gives his inner poet free rein.) He also writes of hunting turkey and deer; raising his four kids as a single dad; his late, touching tribute to a man who taught him how to temper steel, and much more. Readers will overlook the frat-boy quality of the early high jinks, because when push came to shove, Taylor proved to be a sensitive, responsible grown-up. They will come to like Capt. Taylor very much, which is more than half the charm of a good memoir and a sign of a good memoirist. The book also includes photographs by the author. A good read, of special interest to those who love flying. I am really impressed together with your writing skills and also with the layout on your weblog. Is this a paid theme or did you modify it your self? Either way stay up the nice quality writing, it is rare to see a great weblog like this one nowadays.. It's going to be finish of mine day, but before finish I am reading this fantastic paragraph to improve my know-how. I'm gone to say to my little brother, that he should also visit this blog on regular basis to obtain updated from most recent news update. Nice response in return of this question with genuine arguments and explaining the whole thing about that. Hey there! I've been reading your site for a long time now and finally got the bravery to go ahead and give you a shout out from Atascocita Texas! Just wanted to say keep up the good work!